Fill boxes to capacity wherever possible to avoid breakages but avoid making them too heavy, remember you'll have to be able to pick them up. you can use materials such as paper, towels or you can buy special packing material to fill spaces as necessary. Baker's Mini Storage offers 18 different affordable sizes of storage units ranging from 24 to 480 square feet starting at $31.80 Tax Included. Our site offers newer construction with raised concrete floors and rubber door sweeps as well as a complete gutter, downspout and graded drainage systems to insure your property will never be damaged by water. 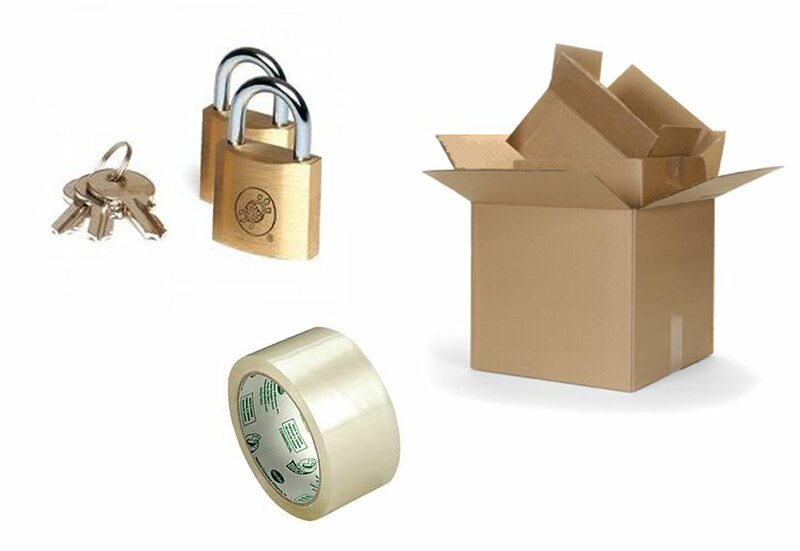 We take our security and the security of your property very seriously at Baker's Mini Storage. The entire perimeter of our facility is fenced, electronically gated and complete with video surveillance. When you store your property here you can be sure peace of mind is a primary goal of ours. Qualify for your Occupational License with one of our units. We accept mail and deliveries.